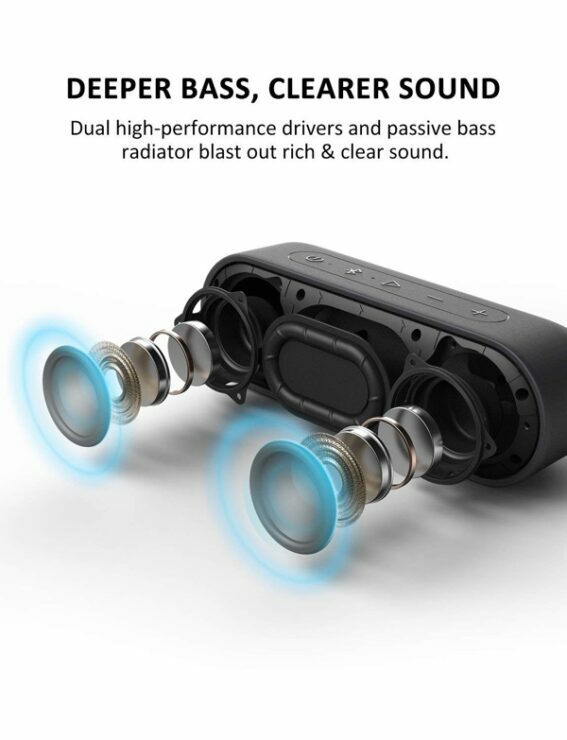 Looking for a Bluetooth speaker today? 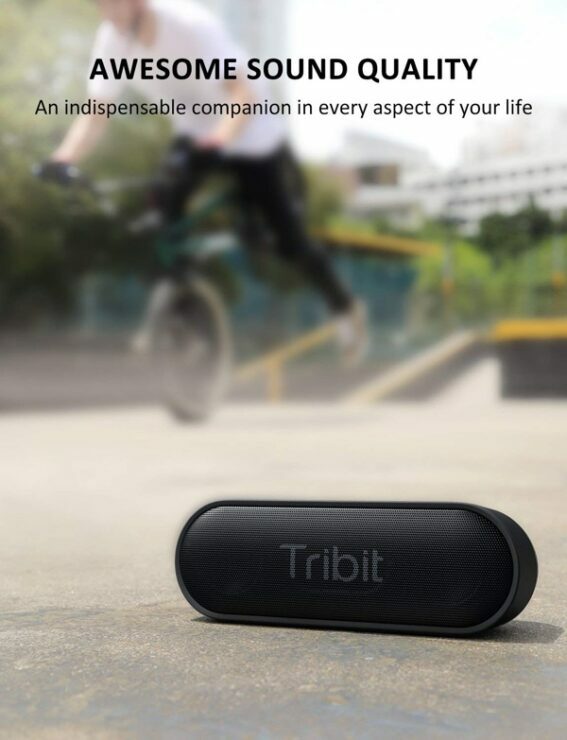 We have a deal from Tribit that might just pique your interest. The Bluetooth speaker options available right now are just insane. There’s literally one for every occasion these days. 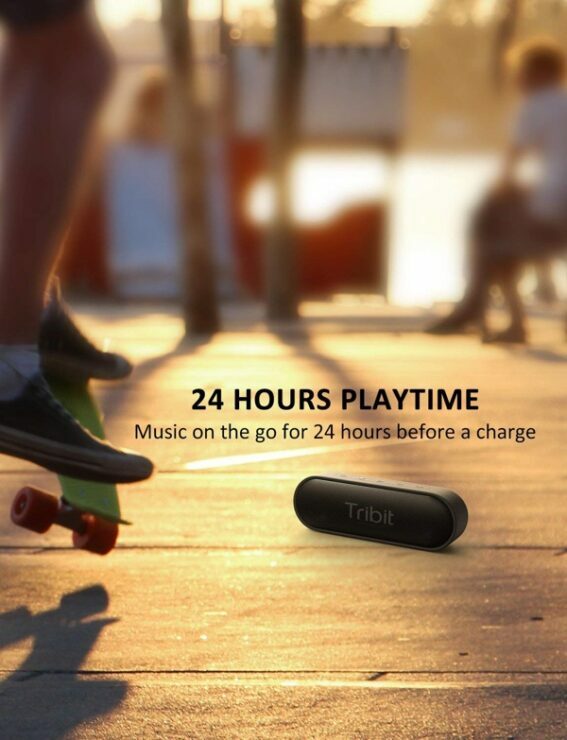 But if you are specific about certain things such as good battery life, waterproofing and decent audio quality, then Tribit has a good deal for everyone today. 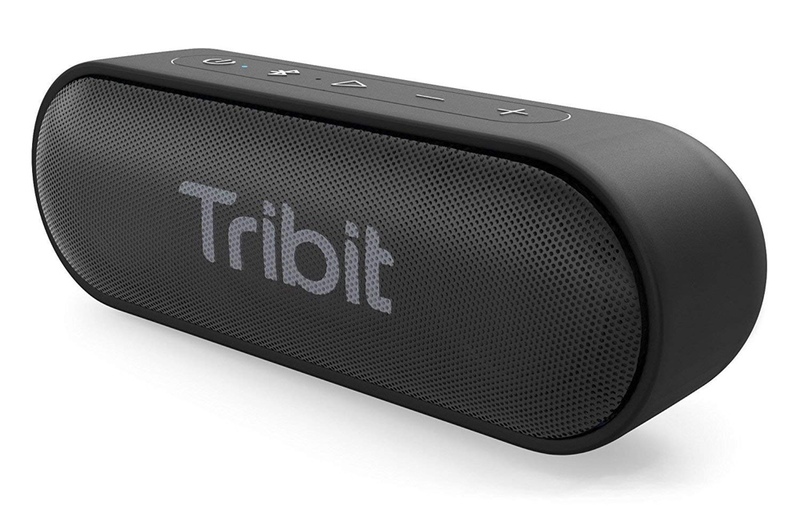 Tribit has discounted its XSound Go portable Bluetooth speaker down to just $30 from $35.99, but it packs in some amazing little features for the price. For example, 24-hour playback time, which quite honestly, we haven’t seen anywhere else either. 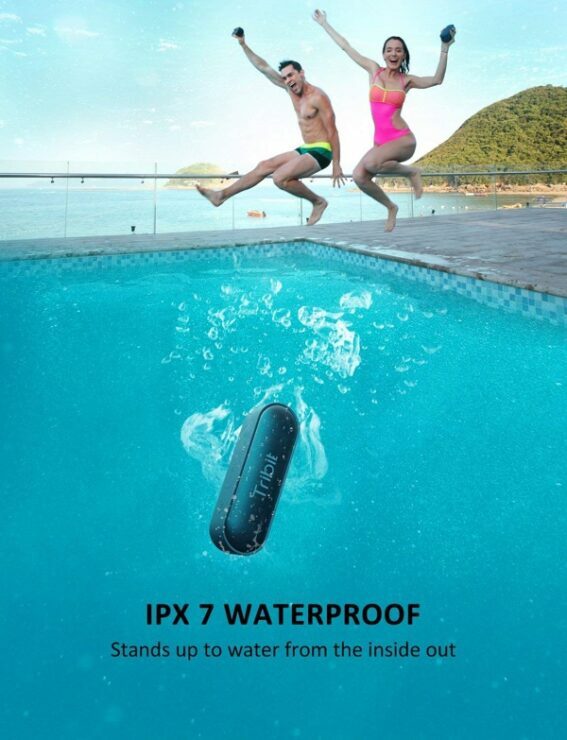 It also features IPX7 waterproofing, has a Bluetooth range of 66-feet and features a nice little design with a built-in microphone. Since this speaker does have a mic built right in therefore you can use Siri or Google Assistant as well. I know people will dismiss a microphone in a lot of cases, but trust me when I say this, any mic on a Bluetooth speaker is a nice little addition and everyone should include it in their wireless audio products these days. Hit the link below to get the deal.